First impressions count. The way you are greeted, the way the reception is organised, the signing-in protocols, the colour schemes and cleanliness - it all matters and we believe our Manchester serviced offices provide all of this. You will not only find our approach towards customers refreshing because we like to think differently, but our world class serviced office environments are simply amazing and full of style. All our staff are chosen for their professionalism and personality and focus on making your time both productive and enjoyable. Our approach towards you, your visitors and staff is to create the best impression and it's the starting point of our service delivery. If you are ready to enjoy an exciting and dynamic serviced office environment we can deliver this at recession-beating rates. 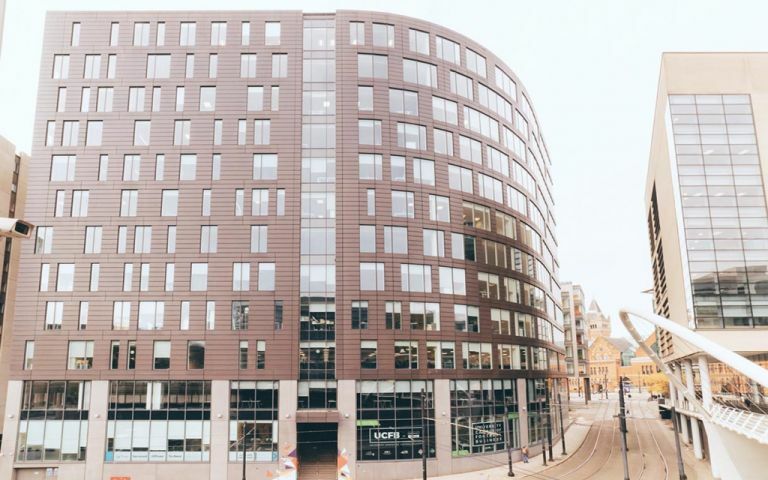 The Manchester serviced offices offer a range of amenities to clients including: 24 hour access, on site reception staff, new premium furniture and flexible serviced office space to suit each client's individual need. Our Manchester serviced offices are set in the Manchester within 1 mile of the Piccadilly tube link and Piccadilly railway link.